The 4th bi-annual Castlereagh Reunion was held about a month back. Organised by Corrine Falzon, it’s an awesome event for old timers to swap stories about how fast they were back in the day, and for young guys like me to meet some of the pioneers of this sport and to get an idea of how things used to be. The Reunion is held at Castlereagh Hall which is a couple of kilometres from the original Castlereagh dragstrip (now under rural acreage). 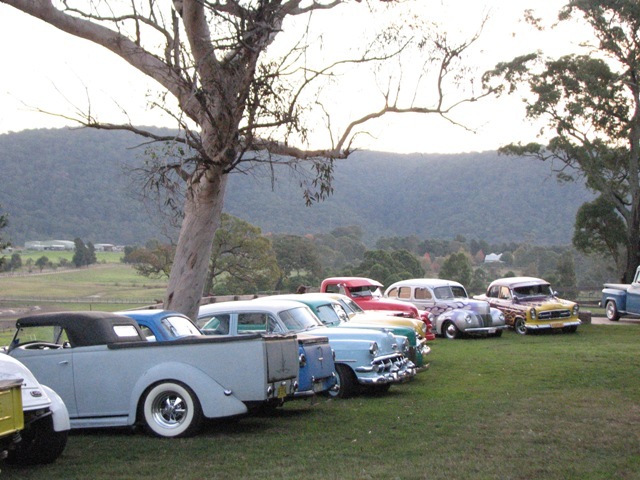 The day kicked off about mid afternoon, with a casual show and shine in the grounds of the Hall, with plenty of rods, customs, and classics to check out. 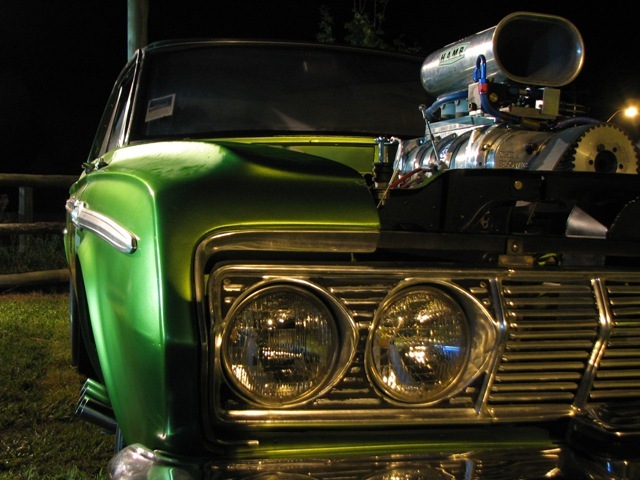 Of course the focus is dragcars, and there’s always a nice selection of historic and nostalgic drag cars on display – with the highlight being when they’re fired up and they do a cackle. The evening also feature talks from special guests, and this year Bob Shepherd and Ronnie Williams e recognised for their contributions to racing and rodding over the years. Tickets are numbered and some people missed out this year. 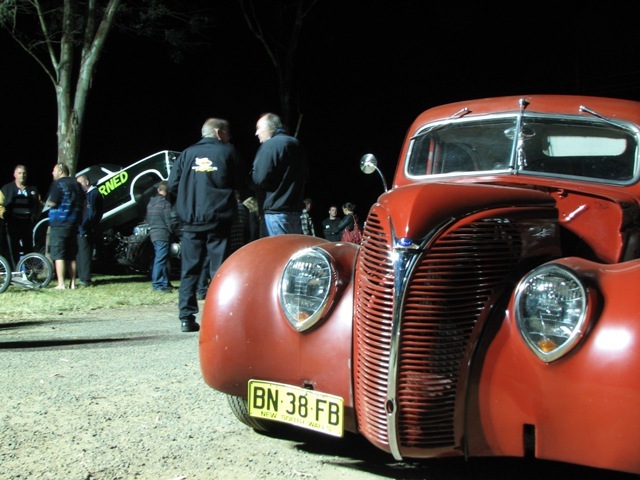 If you missed out kick yourself, how many shows do you go to where you basically get unlimited food and drink supplied, awesome cars on display, and historic Aussie drag footage on show too? Definitely one to keep an eye out for in coming years if you missed it. An event like is best viewed with sound, here’s a neat vid from Chris Preen which was posted on youtube. 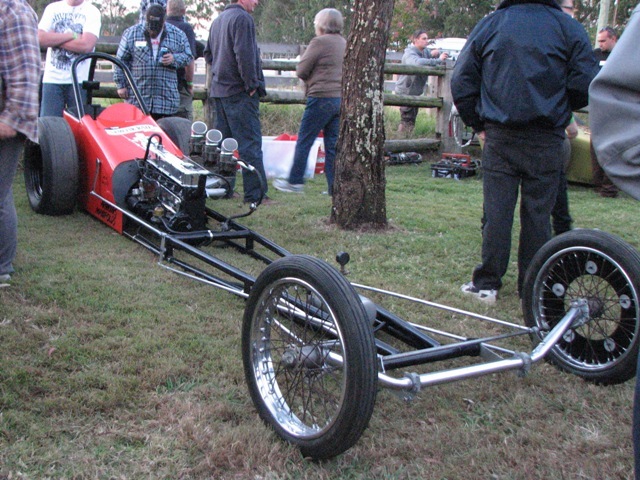 Here are a few quick pics, for more check out the Kustom Kulture Australia facebook page.